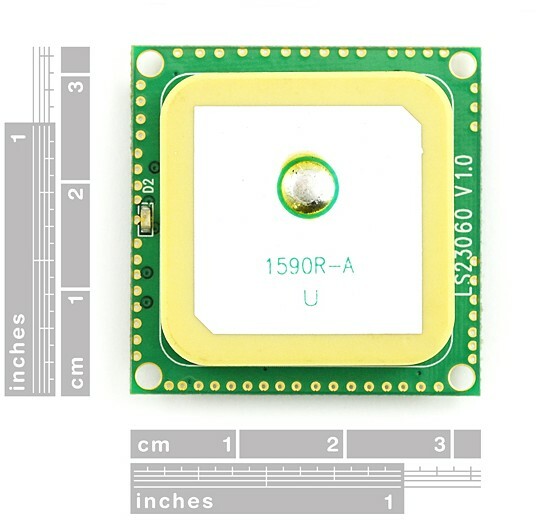 The LS20031 GPS receiver is a complete 5Hz GPS smart antenna receiver, that includes an embedded antenna and GPS receiver circuits. This low-cost unit outputs an astounding amount of position information 5 times a second. The receiver is based on the proven technology found in LOCOSYS 32 channel GPS SMD type receivers that use MediaTek chip solution. The GPS smart antenna will track up to 32 satellites at a time while providing fast time-to-first-fix, one-second navigation update and low power consumption. It can provide you with superior sensitivity and performace even in urban canyon and dense foliage environments. The capabilities meet the sensitivity requirements of car navigation as a well as other location-based applications. This module makes a great gift for that special someone who's interested in playing with GPS. Get LS20031 GPS 5Hz GPS Receiver from DFRobot Store or DFRobot Distributor.